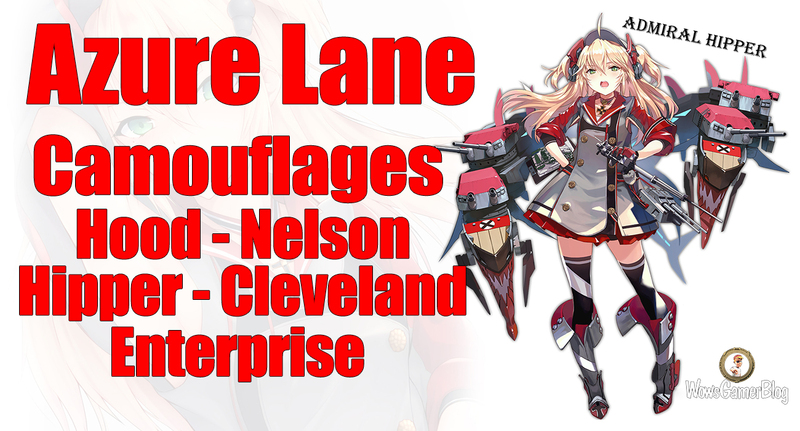 WoWs ST - Azure Lane & Stalingrad Camouflages. 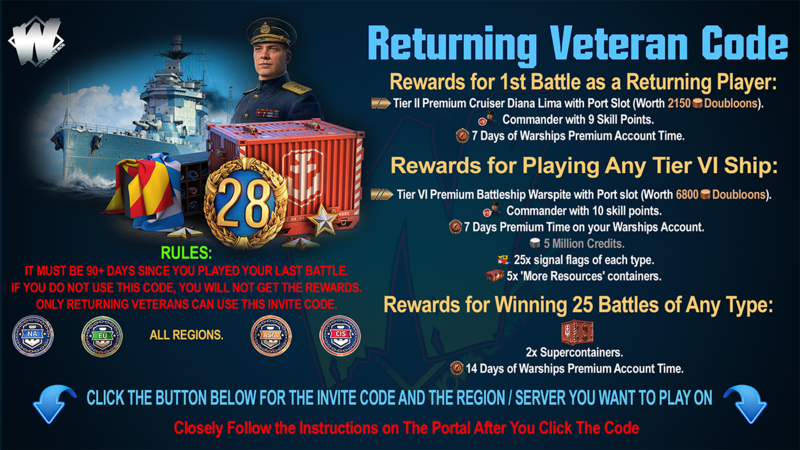 -50% to the cost of ship's post-battle service. +20% credits earned in the battle. +100% to experience earned in the battle. Brass and Molybdenum. 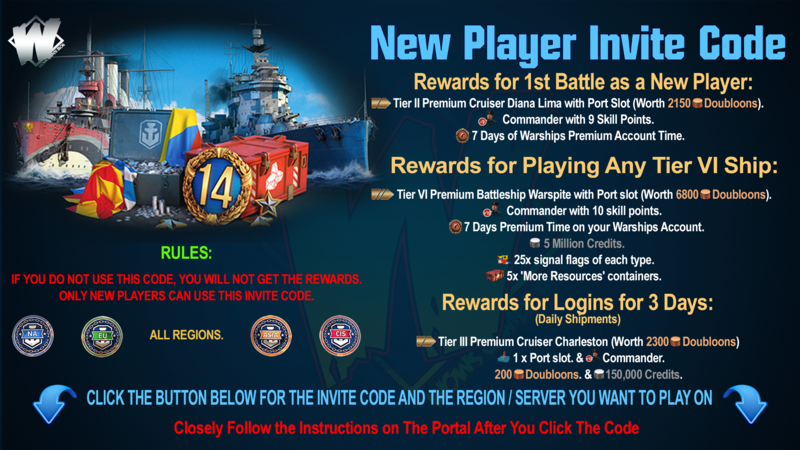 For now, this resources can be earned only for 30 victories in the Typhoon League or achieving the first rank. For copper and molybdenum players can buy camouflages for Flint, Black & Stalingrad. Hipper; Cleveland; Hood; Nelson; Enterprise. +50% to experience earned in the battle.